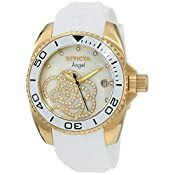 For the women who enjoy the finer things in life, this Angel from Invicta is perfect. 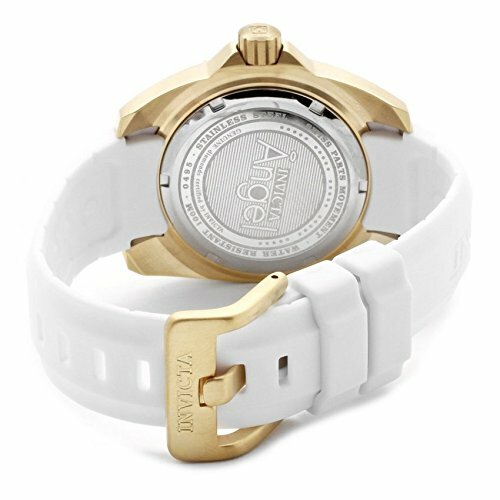 Its elegance is embodied in the 18k gold plated case, comfortable polyurethane strap, and unidirectional bezel, giving it versatility. 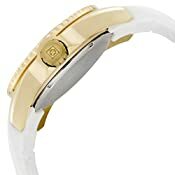 With a lovely mother of pearl dial that is partnered with crystal markers and a rose design, this graceful timepiece is the perfect finish for any outfit.